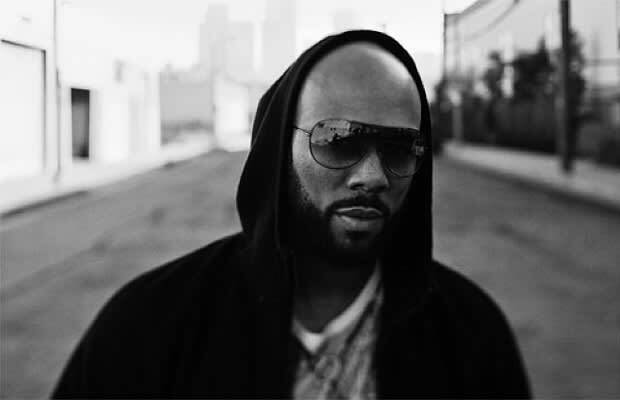 Common rapper broke his silence from the rap game earlier this month when he released "Ghetto Dreams" with Nas, the first single from The Dreamer, The Believer. Now, with the raw, No I.D.-produced single making its rounds, Warner Music Group is giving The Dreamer, The Believer for a November 22 release, just in time for Black Friday shopping. In addition to producing the first single, No I.D. is helmed to produce the entire LP.